My experience with Naveen was amazing! 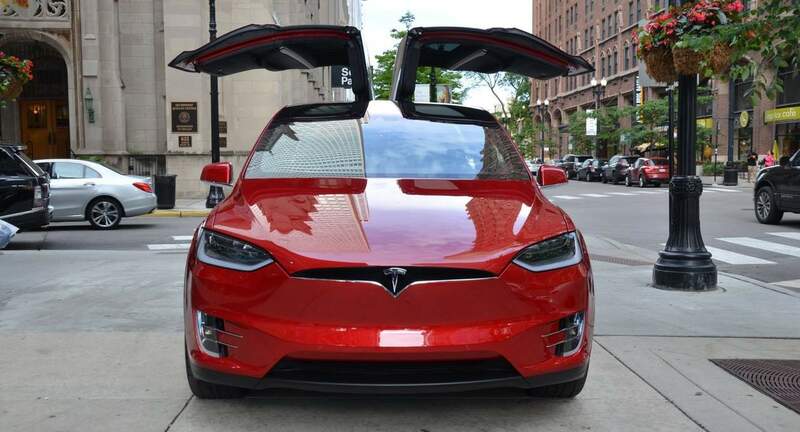 I needed the car (Tesla Model X 2019) for my daughter’s prom and she loved it! The pick up and drop was as smooth as it could get! All questions were answered and I enjoyed the vehicle. Naveen was an incredible host who did everything to accommodate our trip. I would highly recommend renting from him if you are in the South Florida area. Great guy to deal with, Amazing ride, nice experience loved it wish to do it again one day thanks.